Coeditor Richard Neer interviews Arnold I. Davidson about the history of his scholarship and research (including a fortuitous encounter with Michel Foucault). 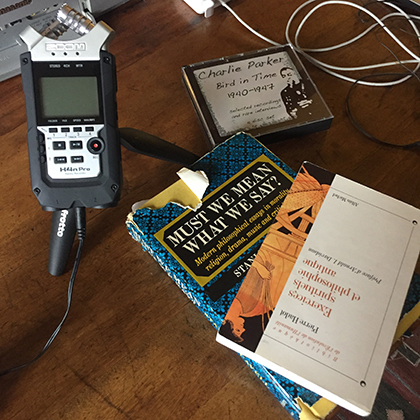 This interview expands on the work featured in “Davidson and His Interlocutors,” a Winter 2019 special issue of Critical Inquiry. This is the first part of a two-part interview.